If it's sea and sun you are looking for then this is your location! 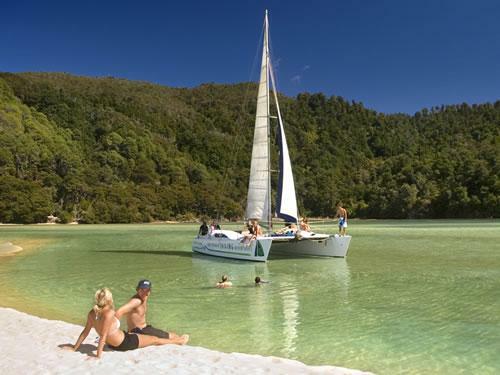 The Abel Tasman National Park is home to white sand beaches and crystal clear waters. You can walk, kayak or sail it depending on how fit you feel! 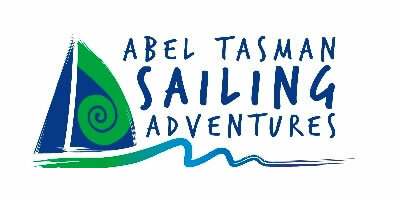 Explore the Abel Tasman the quiet & relaxing way! 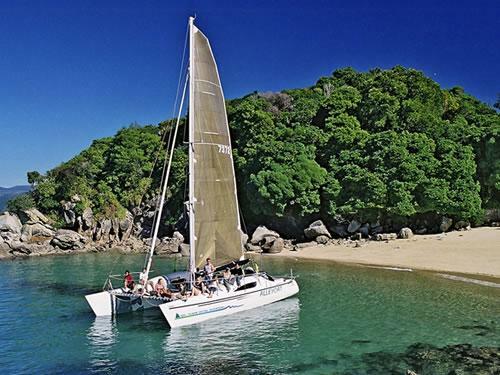 A local family owned business providing a unique way to explore the pristine waters & golden bays of the Abel Tasman National Park. 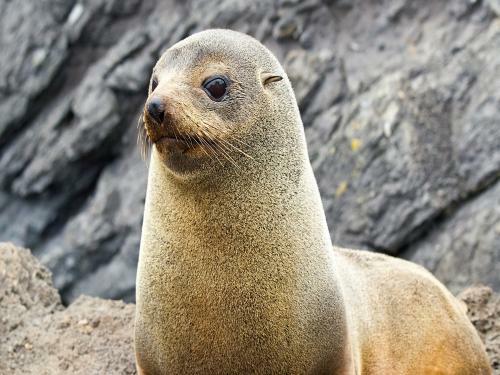 Relax, swim and watch the playful fur seals on a quiet sail boat. 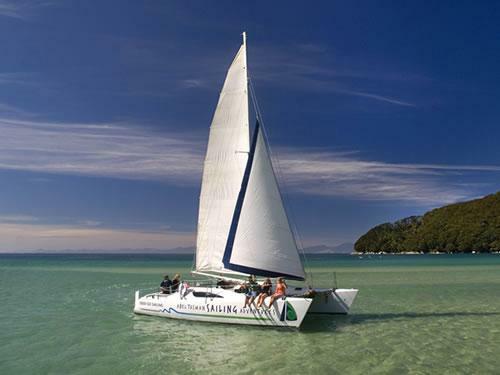 Full day & overnight sailing experiences inc: kayaking, walking & water taxi options. World renowned scenery, expert local Skippers, free shuttle & refreshments. 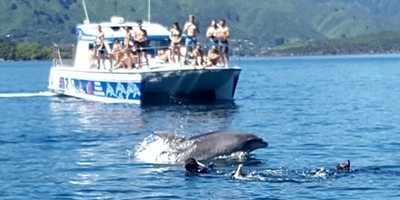 Join us on NZ's BEST dolphin & wildlife experience in the calm waters of the scenic Marlborough Sounds. 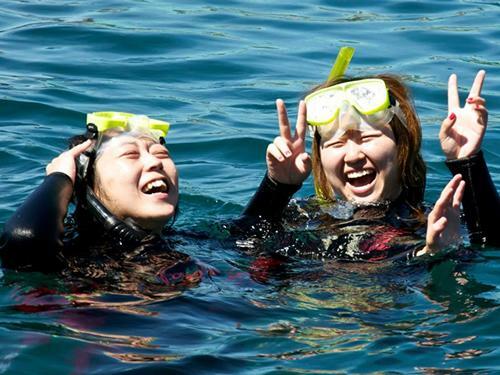 Options available to swim or view up to 5 dolphin species. 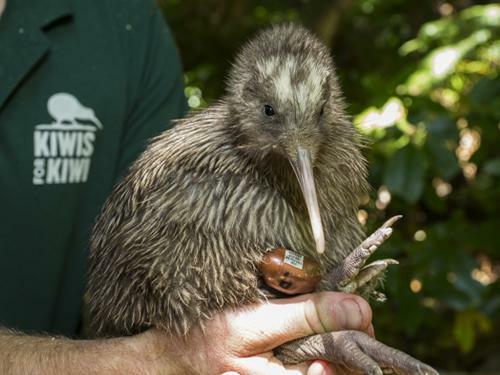 Bird watching tours also available. Experience a true adventure for your soul in amazing surroundings. 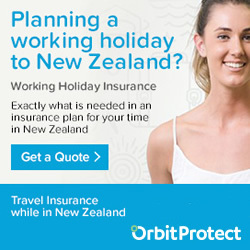 Run by experienced, qualified & passionate guides. 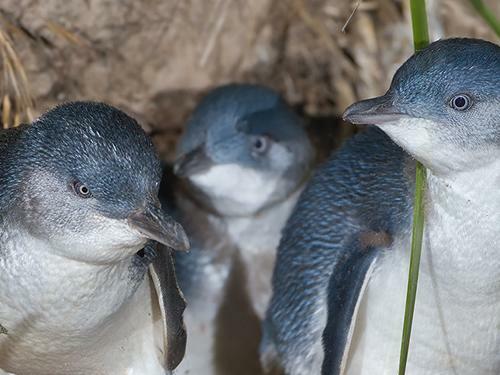 Explore this special place, where you can view the historic lighthouse & explore its intriguing nature reserve. 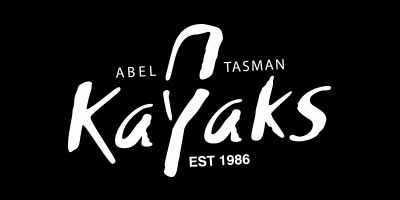 Operating sea kayaking tours in the Abel Tasman for nearly 20 years. 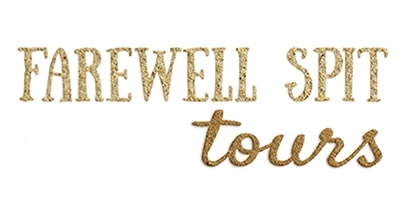 Take a trip with great guides who offer good times, not hard work. 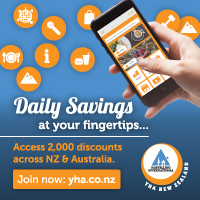 Hack n Stay is dedicated to those who want to enjoy the simple things in life. 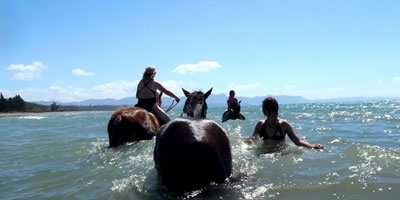 Bring your own horse or enjoy time with one of ours. 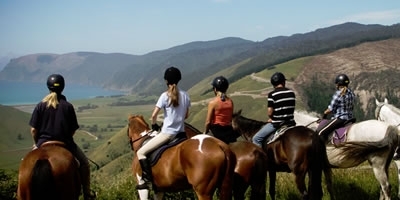 Explore Happy Valley on horseback with our guided horse trek opportunities. 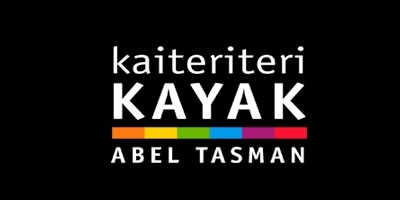 Do it your own way and hire a kayak! With free car parking and hot showers this is a perfect option for adventure seekers seeking flexibility.